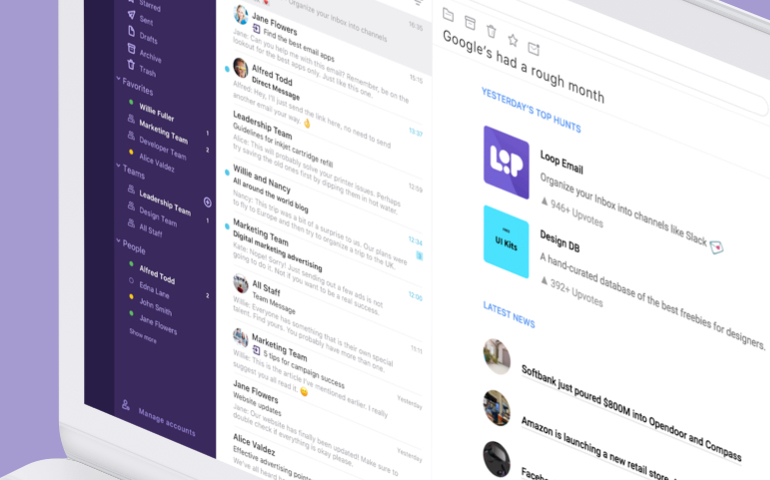 It has been exactly 8 days since we launched our Loop Email app on Product Hunt, landing amongst the best 5 products launched that day and made it to their well known newsletter which they are sending out the the day after. The 24 hour launch period was an exciting event for the whole company, a true roller coaster of emotions. We enjoyed every second of it! Loop Email made it to the daily Product Hunt newsletter. How did we manage the game? Product Hunt leveled up our game! Where next? To the stars! Product Hunt is without doubt one of the hottest places for the tech enthusiast to be and to be seen. If you have a new app, product, or a book you would want to launch it on Product Hunt first. It’s not just another place on the world wide web. It’s a well-known and experienced community where early adopters, developers, entrepreneurs, investors, and members of the tech world discover and comment on fresh products which helps a product reach a larger audience and more new users or subscribers. A fact we certainly came to appreciate. As we discovered, the Product Hunt is a huge community that’s seriously wide spread. The engagement is high, the discussions are a daily routine, the insights are to the point and helpful answers are kept up to date. 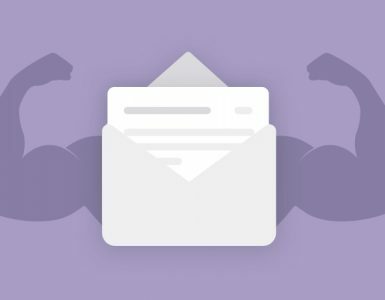 We’ve spent the last 2 years innovating and refining a tool that could help businesses better use email. The result of a huge amount of hard work and devotion is Loop Email. 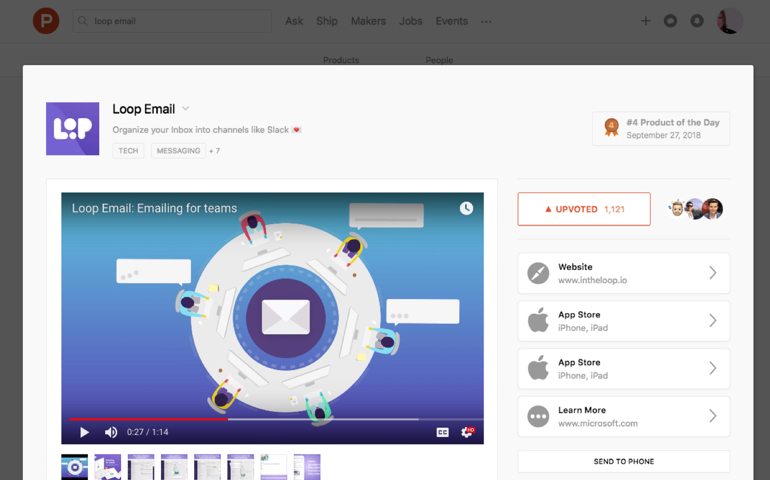 An app where teams can connect and collaborate easily within an inbox as it automatically sorts emails into channels. 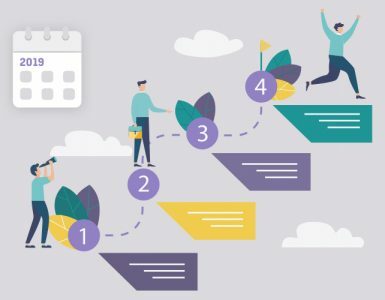 Teams that use email every day, now have an opportunity to work with their colleagues straight out of their inbox and in real time through messaging, team chat and ‘loops’. Being sure of having the right product to stop the madness of a million unnecessary emails and meetings, we decided to shoot it out into the universe on the 27th of September 2018. It was a pretty unknown terrain for all of us, but we managed it smoothly with contact lists, charts, research, community engagement, designs and copy changes. It was great to see all the hard work from our team to finally pay off. 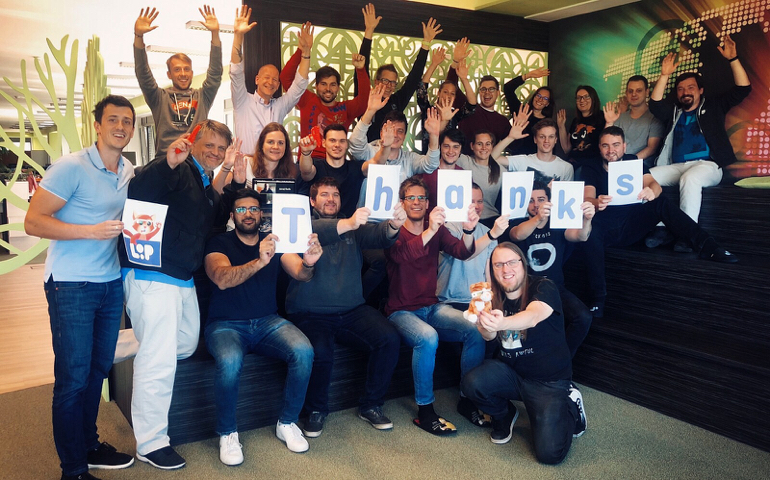 But most of all, we were very happy, excited and grateful about the honest feedback from the users and the Product Hunt community all over our social media channels, valuable improvement ideas and insightful questions about the app and our work which we got through our support channels ?. Loop’s success on Product Hunt. Launching on PH was a total success for us, nonetheless, we wont be stopping at this victory. The outcomes keep us motivated and inspired for our further work on the journey of helping businesses work smarter.. Our journey continues towards new upgrades that will help make the reinvented email experience even better. We actually launched already a couple of them in the past days as a response to some of the most desired feedback from the PH community. They all made us think of new specifics to put on our roadmap and new mindsets on how to understand the users better and how to make the app experience better for them. We are thankful for such insights and want to ask everyone to keep coming with the feedback. Rebuilding the email experience is hard and we’re thankful to our users that are riding with us on this journey. Keep on sending your feedback and help us tailor the email experience to the way we work today. 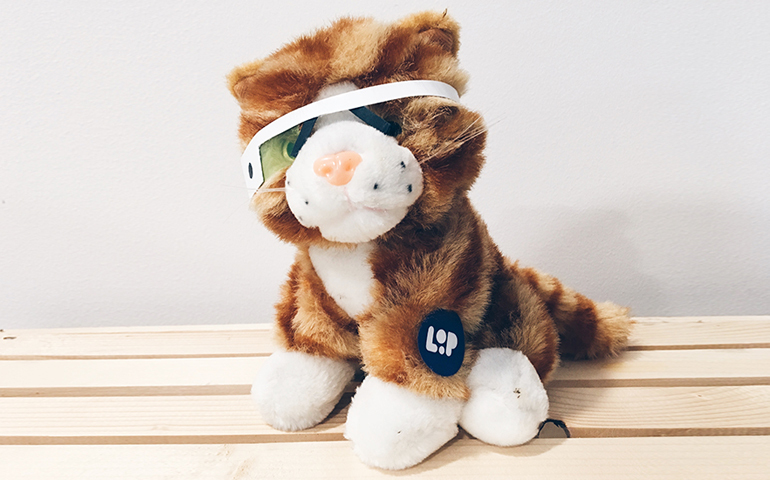 Our very own Product Hunt cat and new helper, named Loopy. A big round of applause goes to every single one in the Loop Email staff as well as to all the users and communities. We presented our app in the best light possible, showed the universe what great teamwork can do and that a group of devoted developers, designers, writers, thinkers and leaders can move mountains or at least shake up the game at Product Hunt. Thanks to all the users and communities for supporting our launch on Product Hunt. *Cat with spy glasses is Product Hunt’s trademark. To honor it, we created our own spy cat and friendly helper, Loopy. No Google Inbox in 2019, no problem. 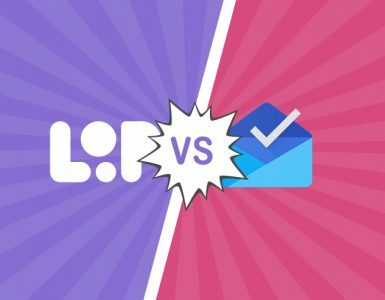 Use Loop Email as the Inbox alternative! 2018 was a busy and fruitful year for Loop Email. Intrigued what we have in store for 2019? Keep reading! Google launched their Inbox app in 2014 as a sort of incubator for new approaches to email and won the hearts of hundreds of thousands of users.